My husbands very favorite dessert is pie, but I think it’s because of what he likes to put on it—cool whip, and lots of it. I’ve caught him eating cool whip straight out of the container. This week I made up a treat that I usually do when I’m trying to drop some pounds, and yet indulge a sweet tooth at the same time, and it’s these little graham cracker “ice cream” sandwiches. I’m not fabulous at math, but the best I can figure, if you use light cool whip these have about 120 calories for one sandwich, and they are yummy even to my non calorie watching husband. Normally I prefer to eat “normal” food when dieting, and just cut back on portions, and yet these sandwiches make a good lower calorie dessert, so it’s a win win. These can be made two ways. The first is to take one graham cracker sheet (of 4 crackers) and break it in half, and then put a generous dollop of cool whip on one half, then top with the other half and freeze. 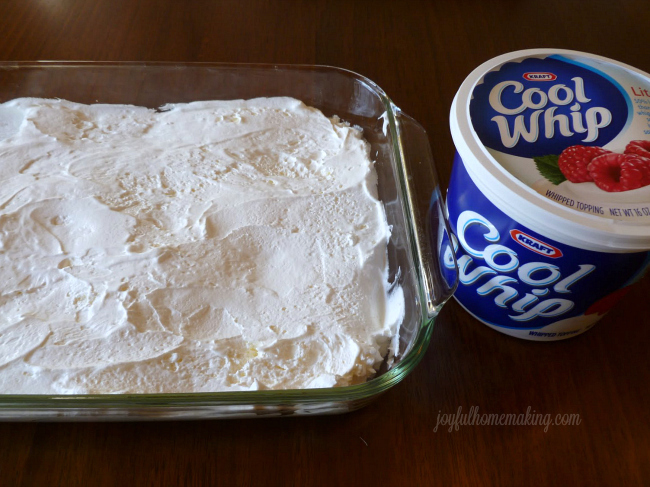 The other way is to take a large container (16 oz) of thawed light cool whip and spread it in a 9×13 casserole dish. Spread it out as evenly as possible, and then freeze for several hours. Then you can cut it into squares for your graham cracker sandwiches. 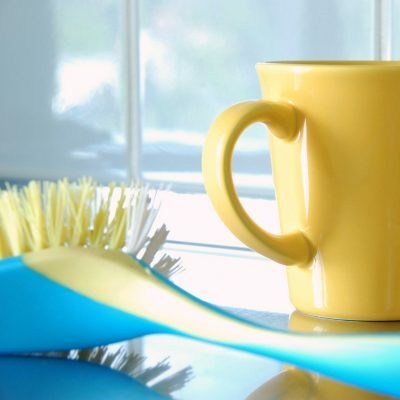 The first square is tricky to get out, but after that, using a pancake turner works well. Make up your sandwiches and then store in a sealed container in the freezer. If you make 15 sandwiches with this amount of light cool whip they are around 120 calories each. This next idea is so fun because you could use any little cookie cutter shape. 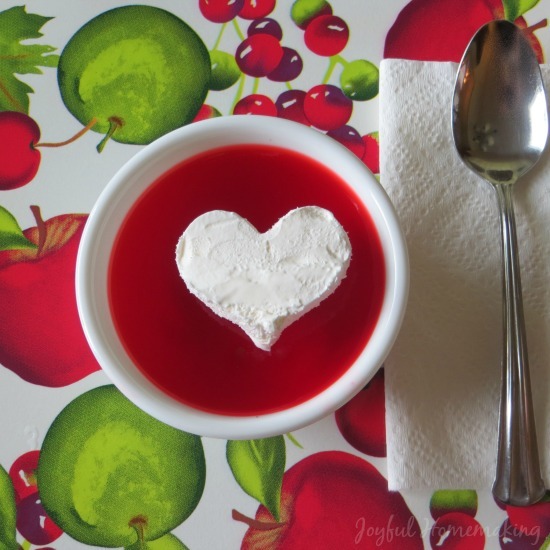 Use your spread out frozen cool whip, and a cookie cutter to make cute shapes to top off hot chocolate, jello or pudding with. Again, it’s a little tricky getting it out, but worth it just for the fun and novelty of it. 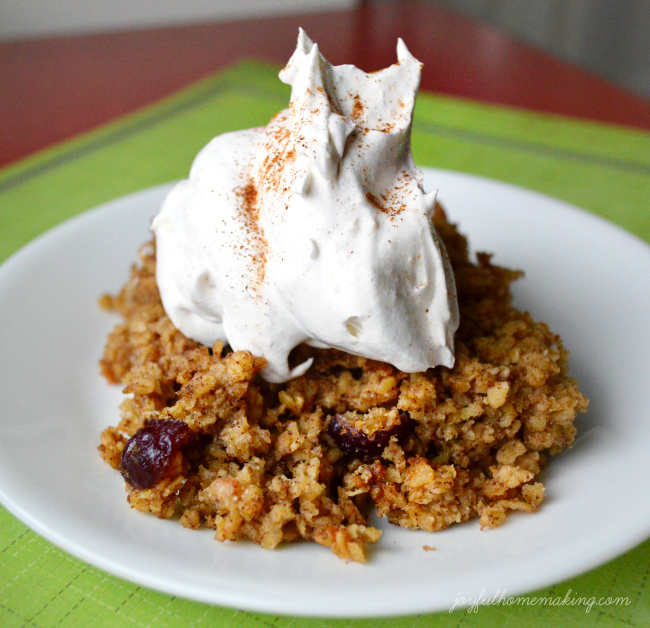 I’ve mentioned a cinnamon dip before for dipping fruits or topping off baked oatmeal, and it’s main ingredient is cool whip. 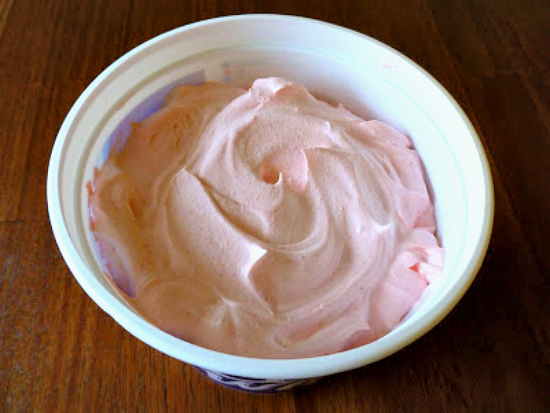 I also tried out this lower calorie and lower sugar recipe for a jello and cool whip dessert, and it was really good too. 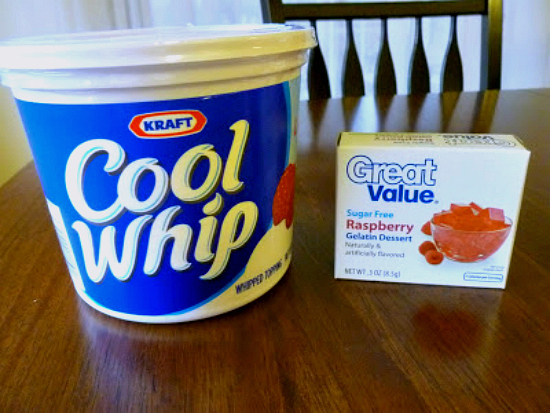 Mix a 16 oz container of light cool whip with one .3 oz box of sugar free jello (I used raspberry). 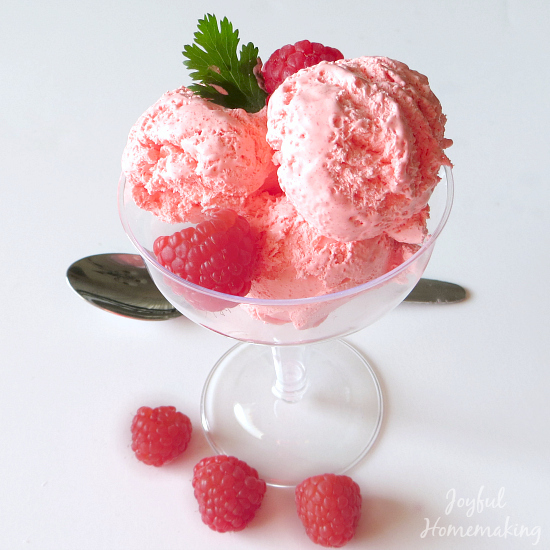 Freeze till firm and then use an ice cream scoop to dish it out, and then serve with berries. Doesn’t it look pretty? My son thoroughly enjoyed it, and that’s saying something. It’s also delicious with lemon jello! There you have it, some fun with cool whip (non dairy whipped topping)! Hope you enjoy. 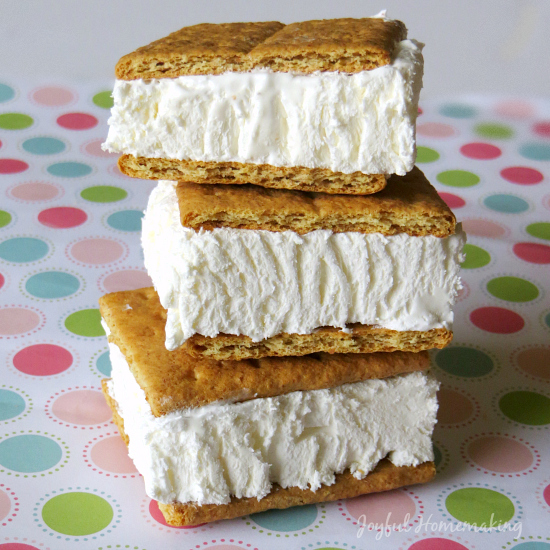 oh I am so going to have to make those ice cream sandwiches, I love graham crackers and cool whip sounds like it would be a perfect pairing. Cute! 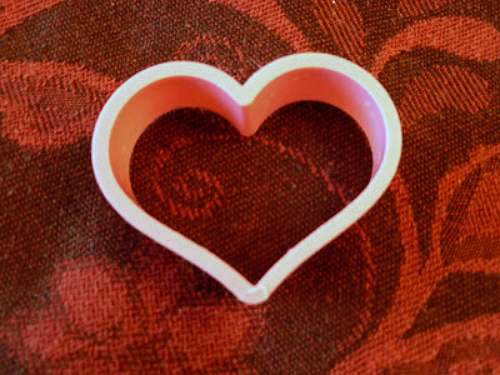 I love the cool whip shapes made from cookie cutters! What a fun idea! 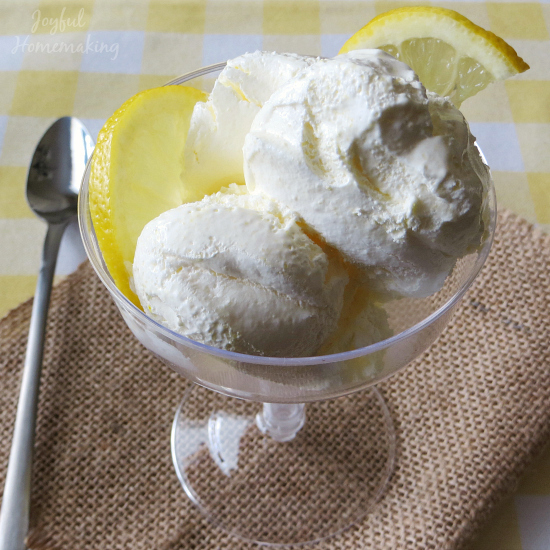 We have a milk cow on our homestead, so I will substitute whipped cream for the cool whip and give these a try! My children will love “ice cream sandwiches” for a snack, I’m sure! When I was doing Weight Watchers I made these “icecream” sandwiches and used chocolate graham crackers. Back many years ago they only counted as one point. I LOVE Cool Whip! Great ideas! Hey Margo! Found you through your comment on my site. Love this idea. Excited to poke around here some more. So fun! 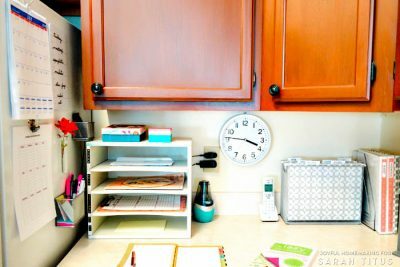 Love all these cute ideas! I wonder if there is anything natural that could be used in place of the cool whip. I’ve read so much about the hydrogenated fats (trans fats) and the harm they do our bodies, and cool whip is mostly trans fats last time I looked. But I know it has certain properties that make it more desirable for certain recipes. I wonder if anyone has learned how to make real whipped cream with similar firmness and texture. thanks…I am going to try mixing it with jello…looks good! I love those “ice cream” sandwiches but I would use chocolate graham crackers. You should really look at the ingredients of Cool Whip – you couldn’t pay me to eat that stuff. This may be cheaper, but real whipped cream is WAY better for you. Great ideas! Fun for a treat. 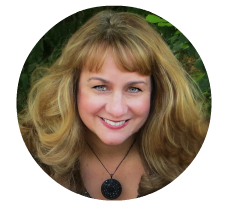 I just found your blog today and enjoy it very much! I am your newest follower. 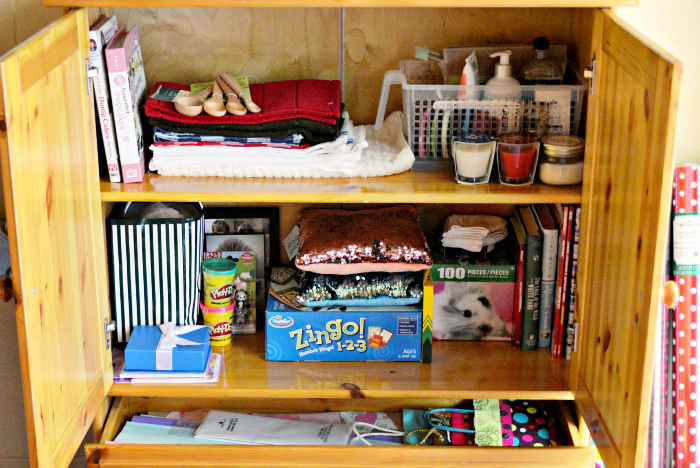 Thanks for linking up to Weekend Potluck! I love all things coolwhip! yum! Love this. Saw you on Tatertots and Jello! I’m your newest follower! That looks so yummy! 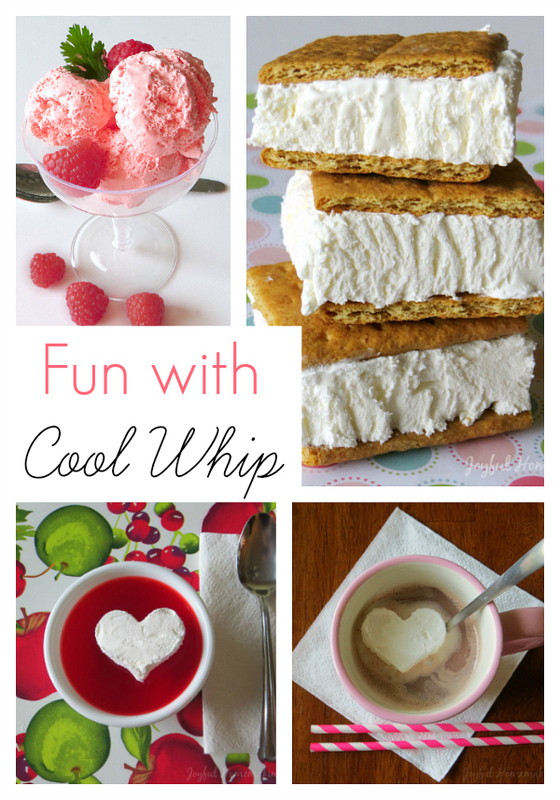 I have been guilty of eating Cool Whip straight outta the tub, so this is right up my alley! I like mixing it with a little instant chocolate chai tea. Such a great idea! Thanks for linking up at Weekend Potluck. 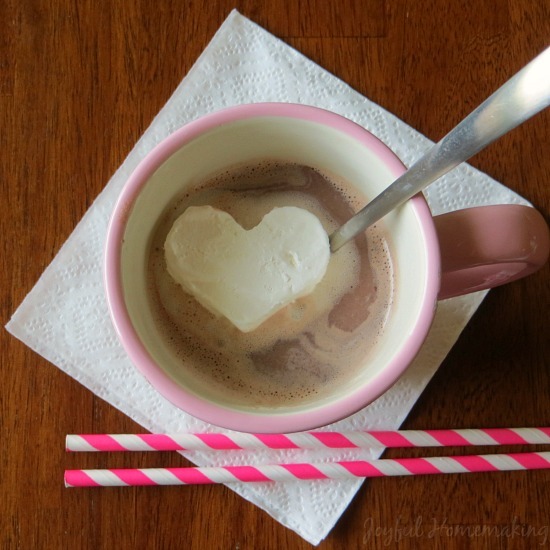 I just love the little heart floating on the Hot Coco, yum! Hope you are having a wonderful week end and thank you so much for sharing with Full Plate Thursday. Visiting from Skip To My Lou. So glad I clicked on your link! Love your ideas. 🙂 I have a little guy that would just LOVE your bug hill birthday cake. Thanks for sharing! That all looks so yummy! Your hubby and mine must be related because mine has never met cool whip he didn’t like! LOL Our fav is the fat free version. I like the cookie cutter thing. How cute is that??? I’ve been known to eat it out of the container too! So going to try that recipe. Thanks! My daughter and I have tried the Cool Whip and pudding sandwiches but I have to try the SF jello, looks so good. Love the cookie cutter idea to. I made these with Chocolate Graham crackers instead of the regular ones. Either way they are great! I used to make the cool whip sandwiches with chocolate graham crackers. I would scoop out the frozen cool whip and shove as much as I could on the cookie without breaking it. I never thought about thawing it and spreading it into a pan! How smart! Of course, that wouldn’t stop the eating and I wouldn’t be able to limit my habit. It is even better with the chocolate cool whip. I just bought some jello on sale so I think that it would make my son really happy to make it into the cool whip ice cream. Thanks for the great idea!!! What great fun ideas! Have a fantastic week and thank you so much for sharing with Full Plate Thursday. How clever!! I know my kids would love.